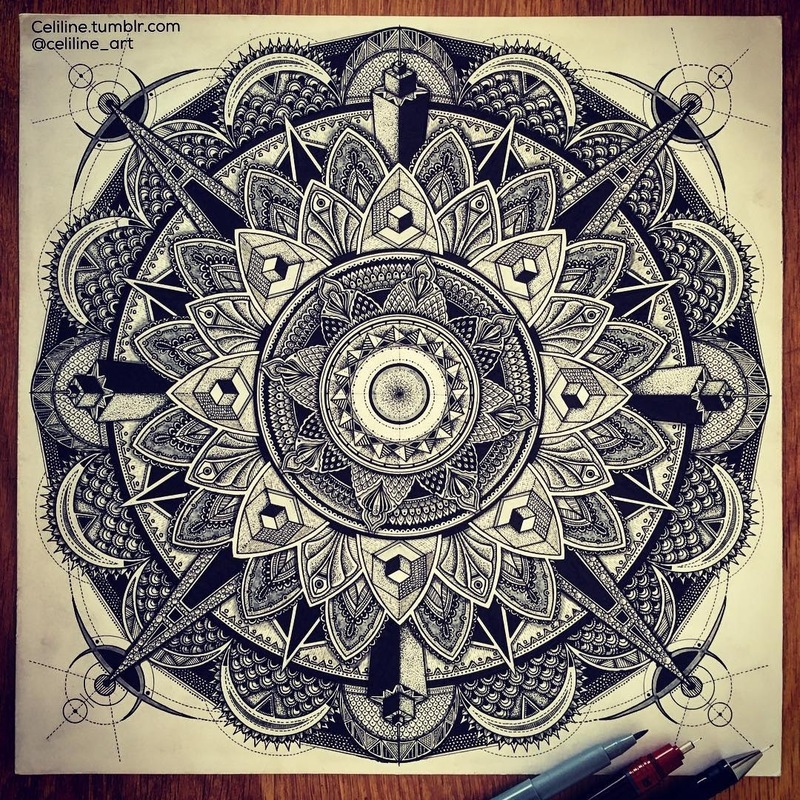 Many different drawing styles, to inspire and keep us entertained. 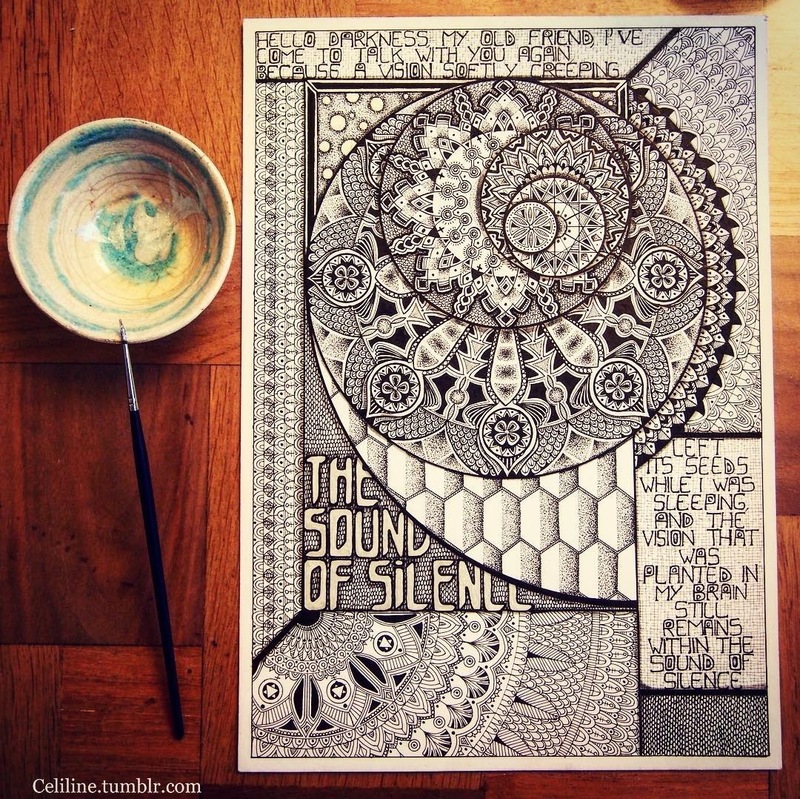 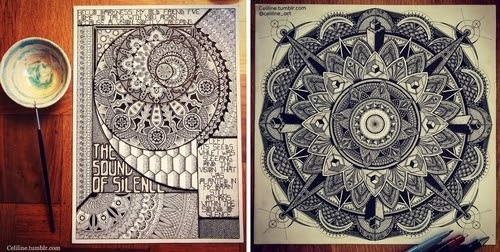 Celine from Silence Lines Art, is the artist that came up with these shapes and created the drawings. 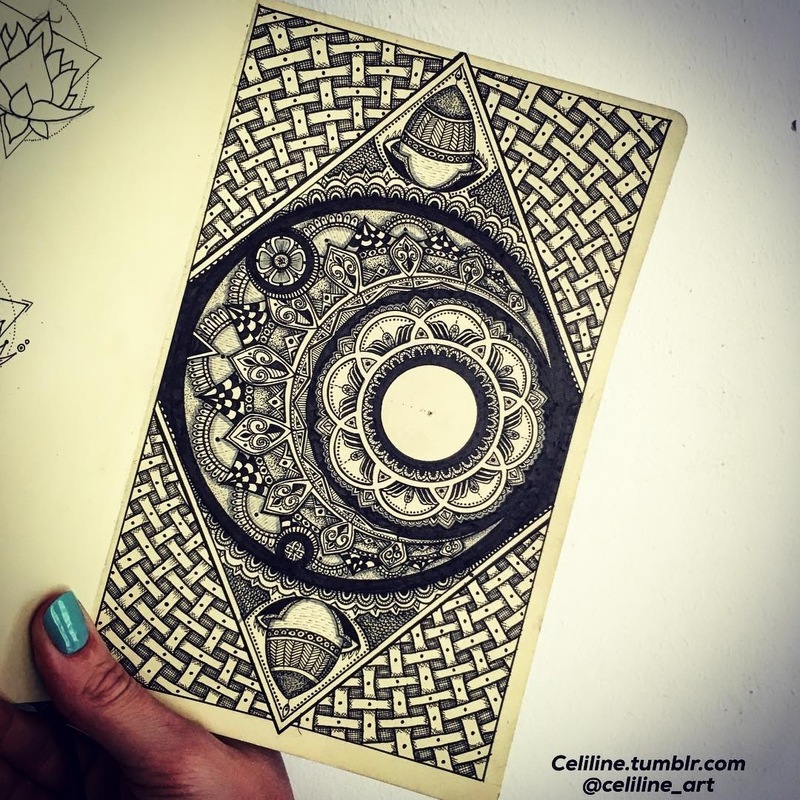 All of them are based on geometric shapes, but they differ in the rules that govern their execution. 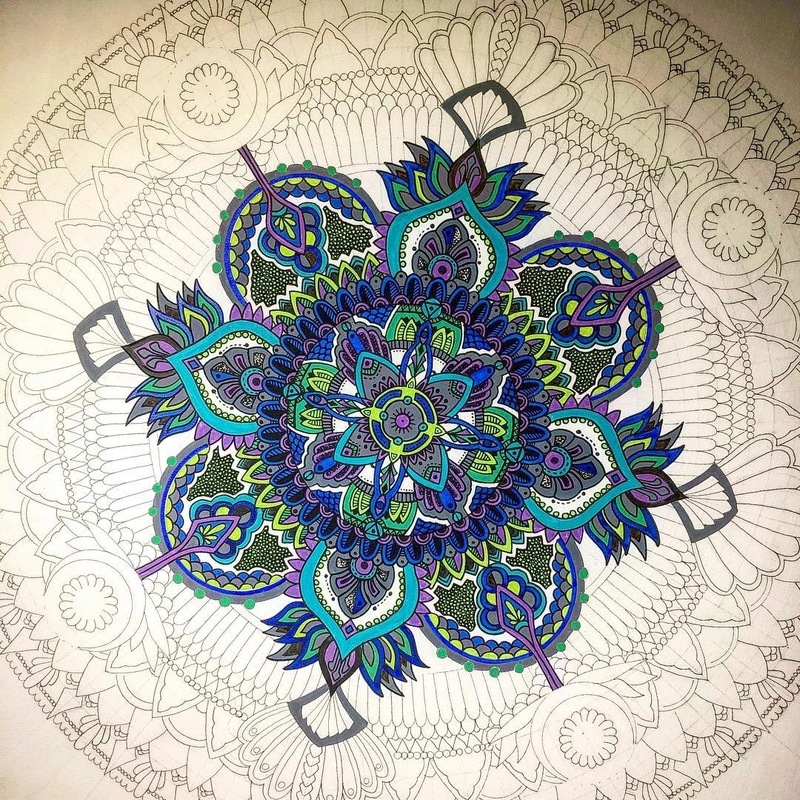 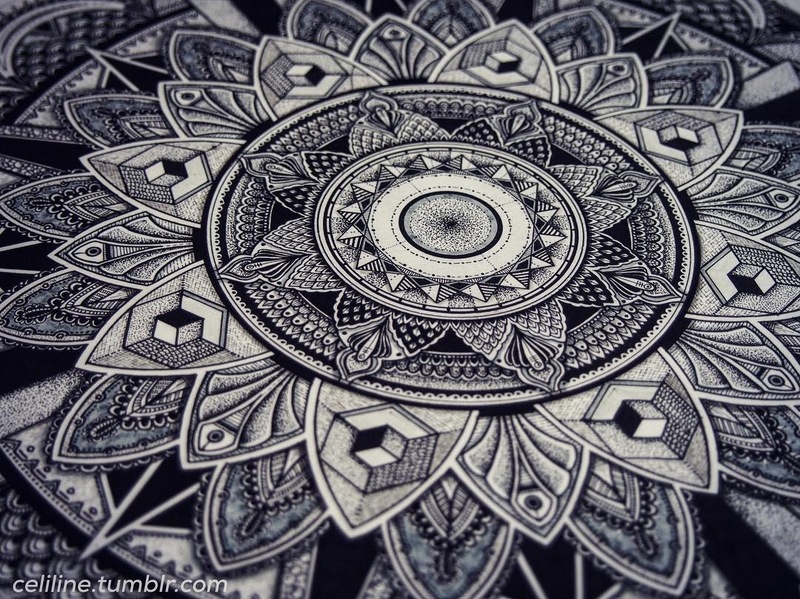 Mandalas, which literally means circle, are repetitive and symmetrical layouts contained in circular forms. 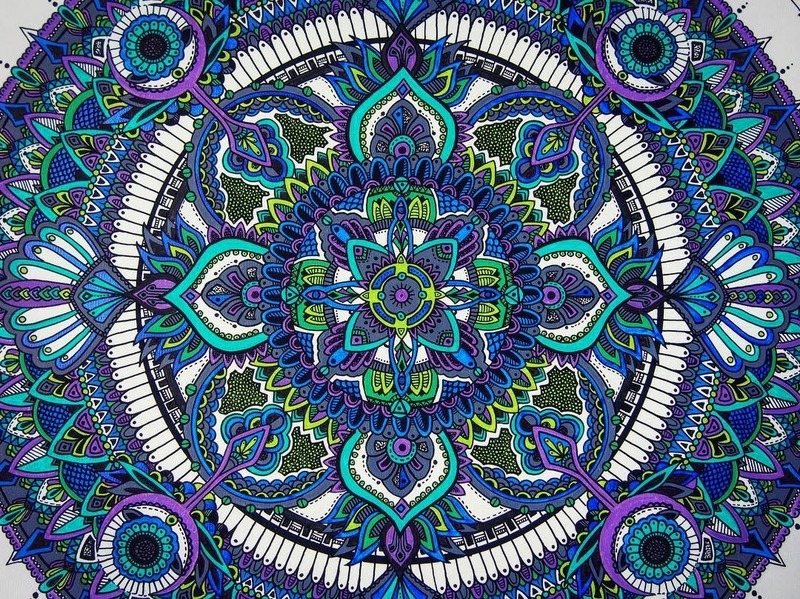 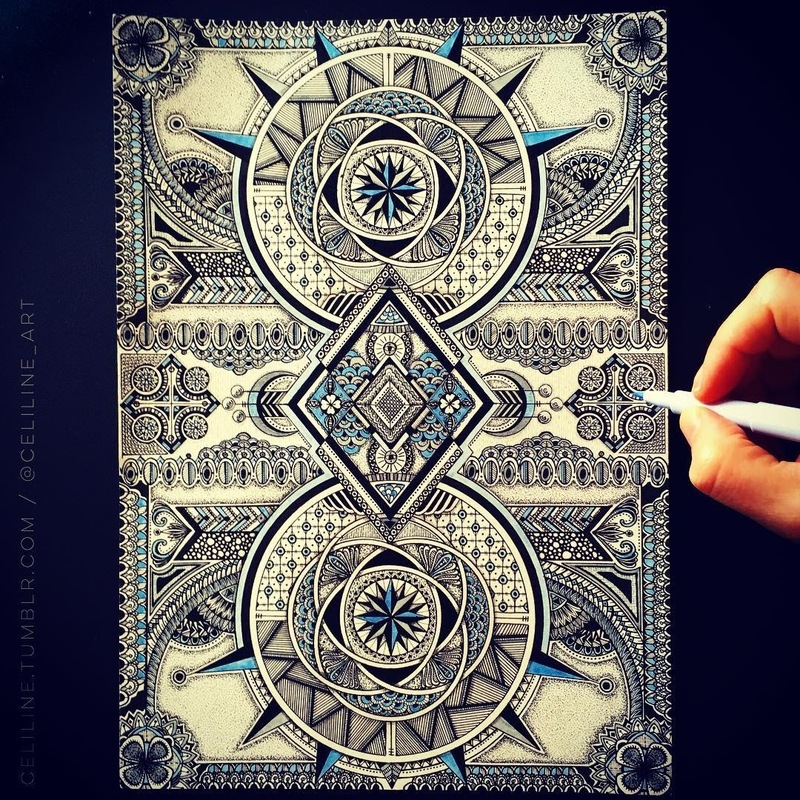 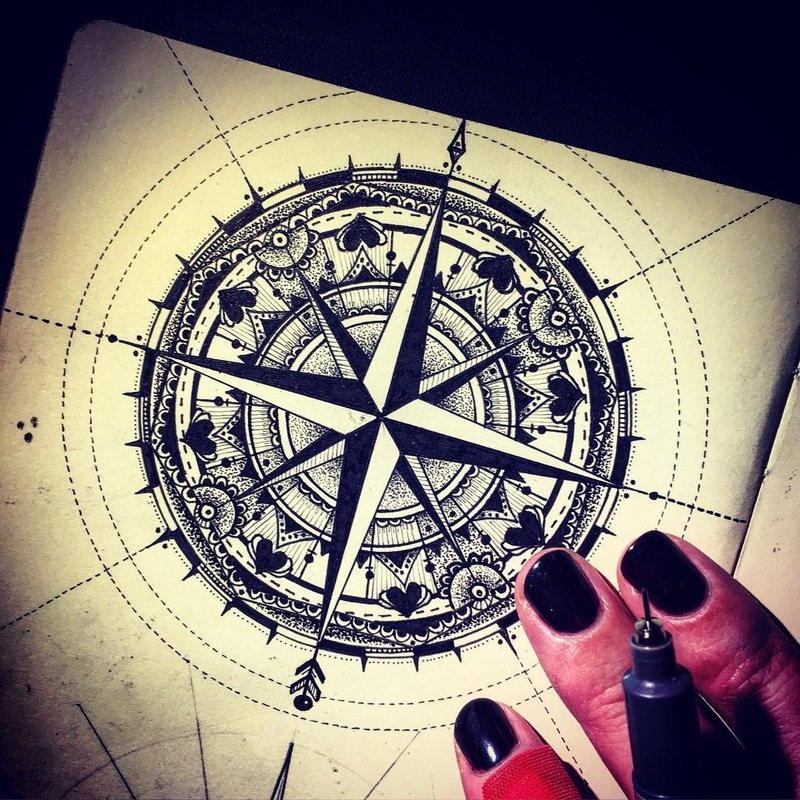 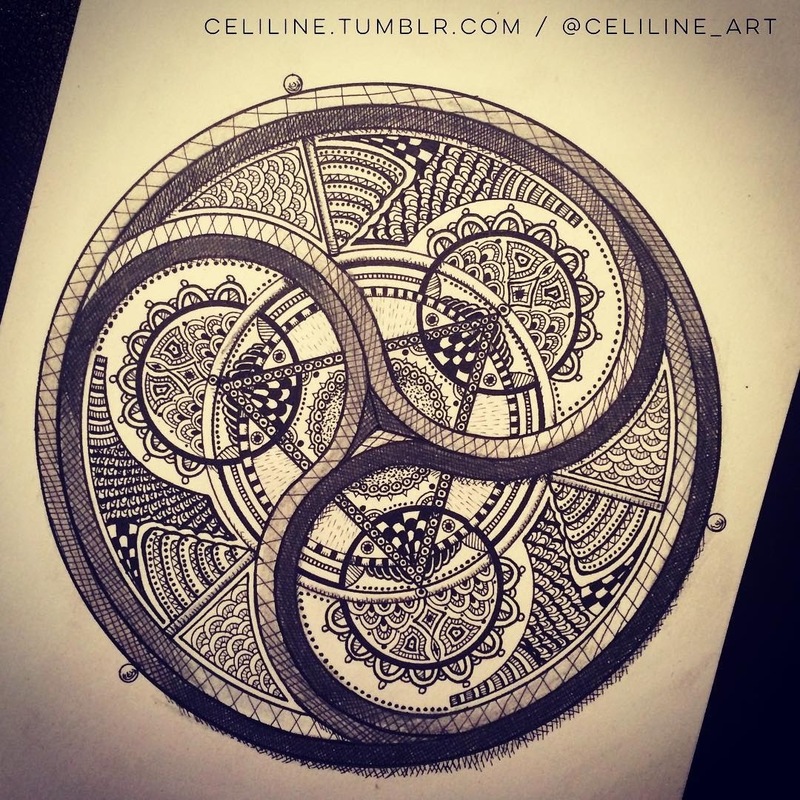 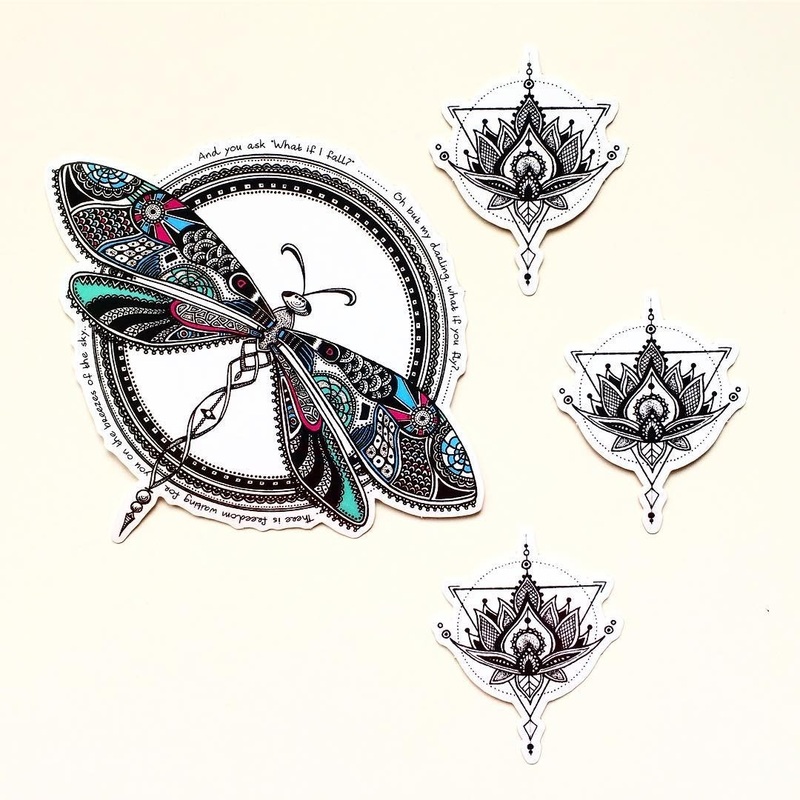 Zentangles are usually abstract forms, on a small tile like shaped pieces of paper, that displays variations, in the combination of predetermined drawing styles contained in it. 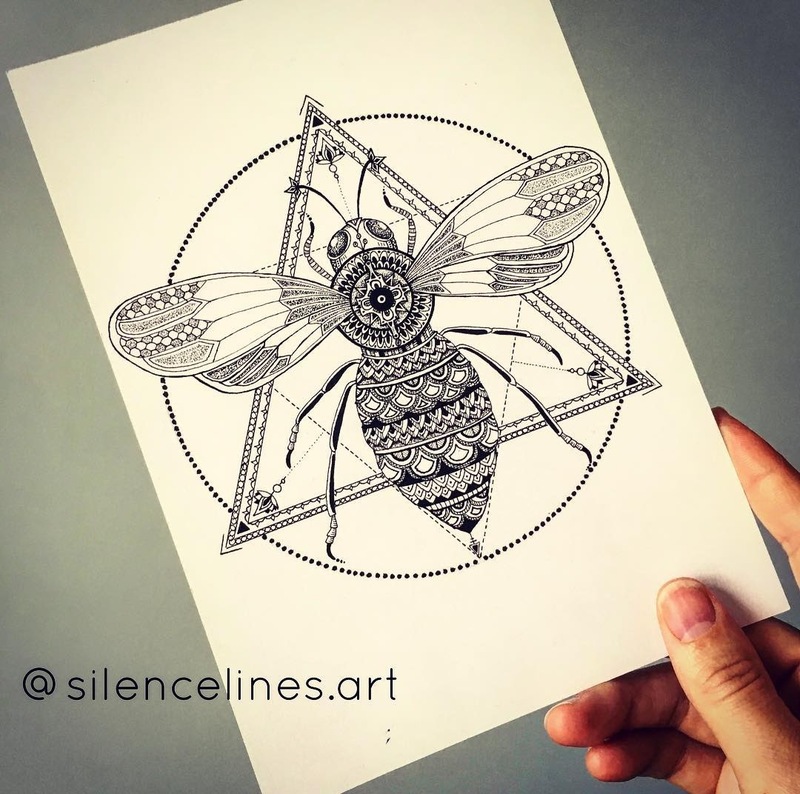 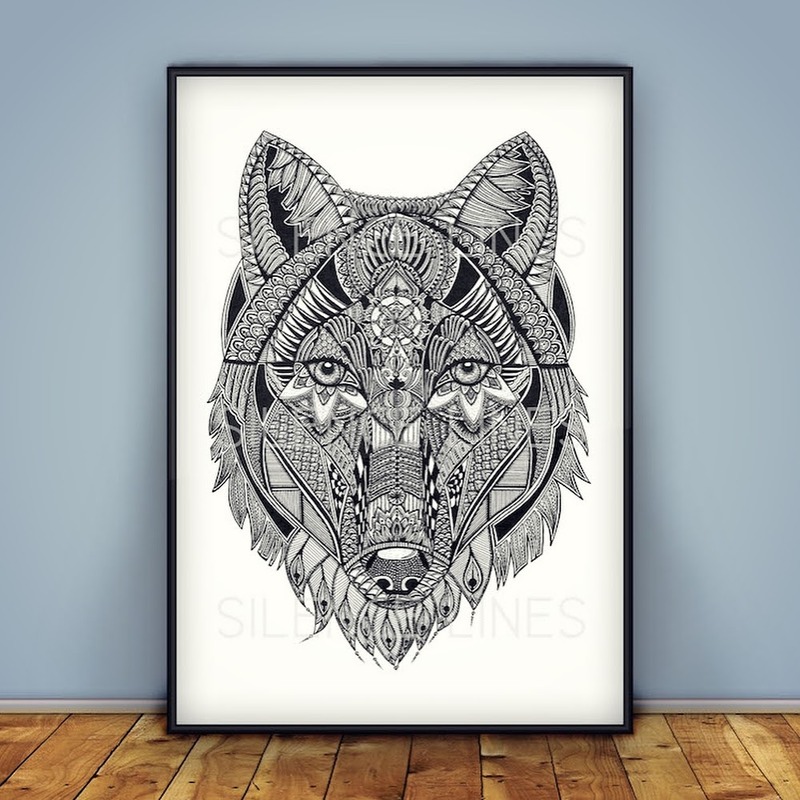 In this post Zentangles have been adapted to animal figures. 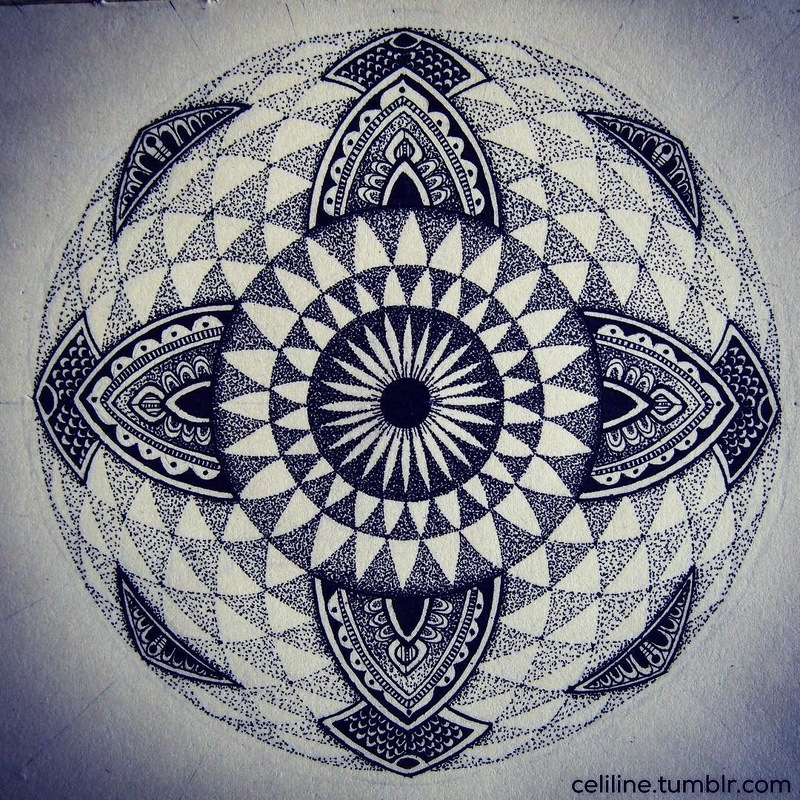 Stippling is a style of drawing where, every shape consists of dots and the concentration, determines whether that part is going to be light, or dark. 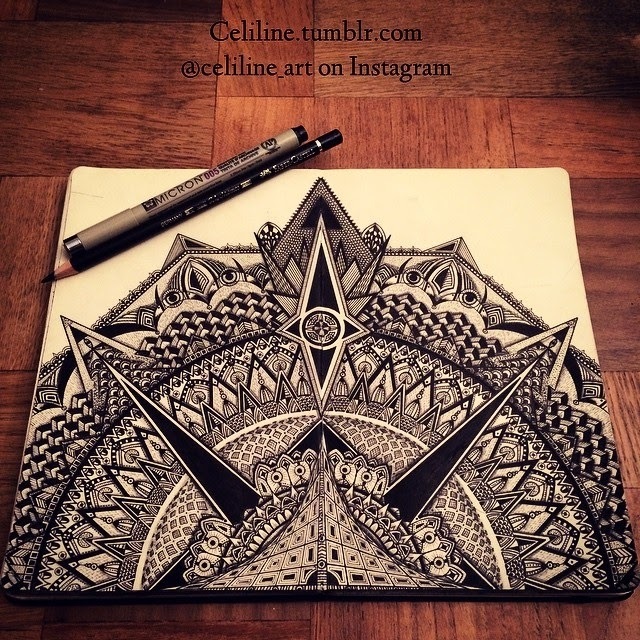 We have featured Celine before, here on DesignStack and the link is below. 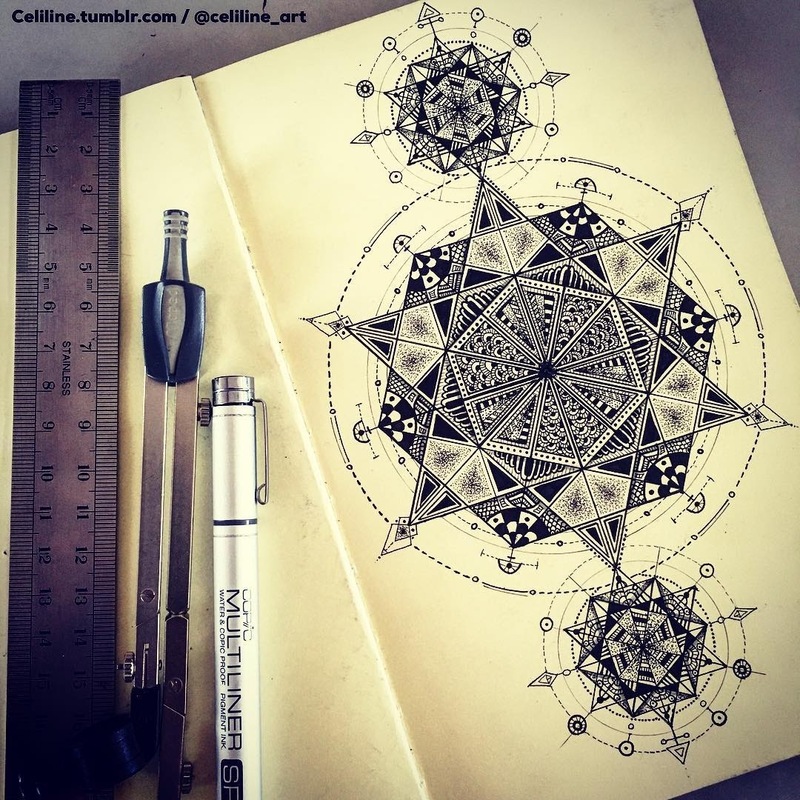 Whether you are an admirer of these styles or looking something new to inject into your art, have fun with geometry in a way you might never have had, at school.